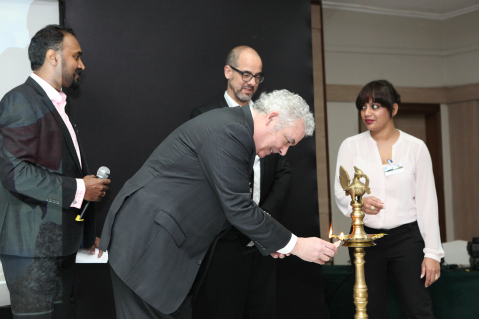 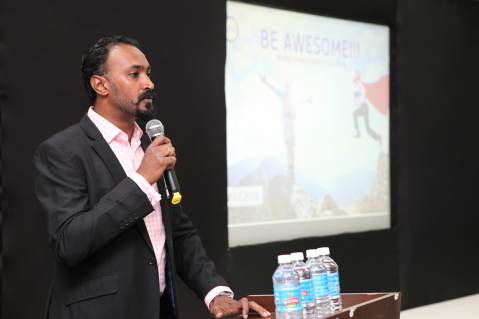 The second key note speaker for the event was Mr. Vivek Chandramohan. 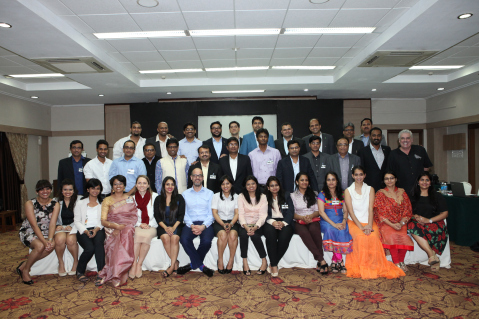 Keeping the theme in mind we decided to highlight inspirational stories from within the Antal India Network. 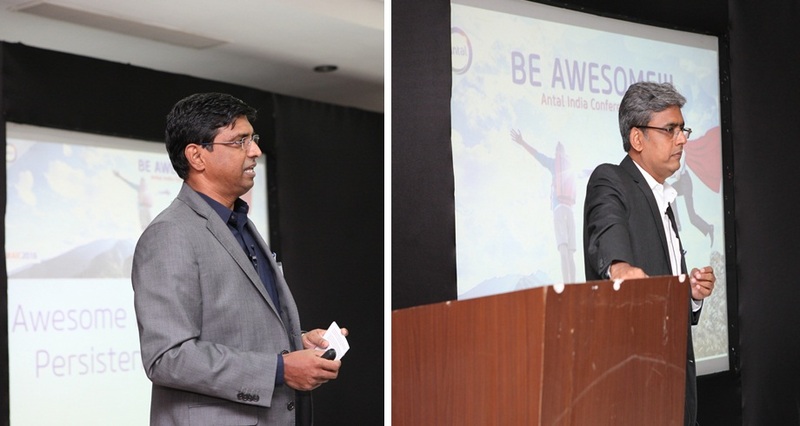 People who we know and work with such as Mr. Vinu Nair Managing Partner Antal Chennai and Mr. Praveen Dewan, Managing Partner, Antal Noida who have achieved success against all odds and are true examples of endurance, persistence, hardwork and ‘Awesomeness”. 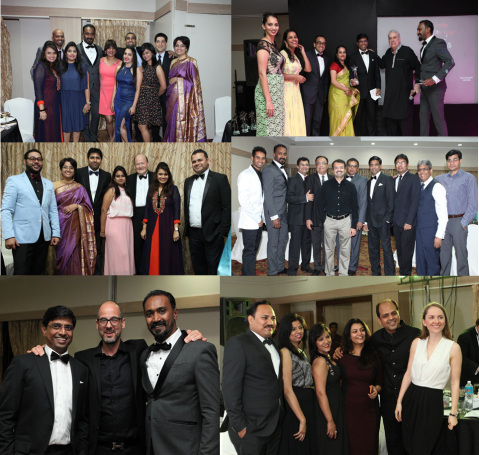 Post dinner, it was time to celebrate and rock n roll the night away and celebrate the Spirit of Antal.